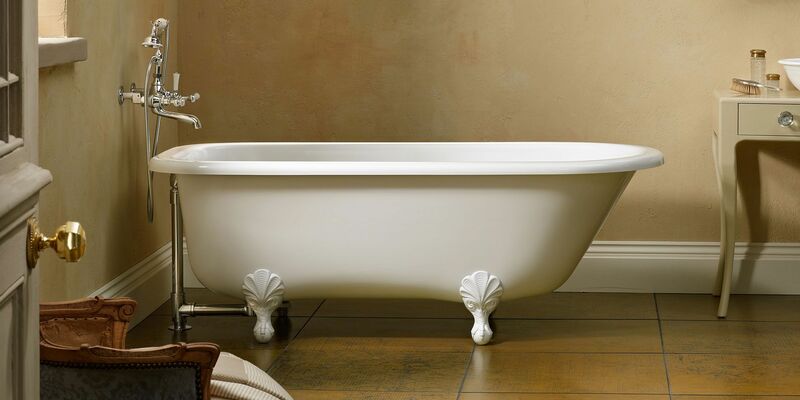 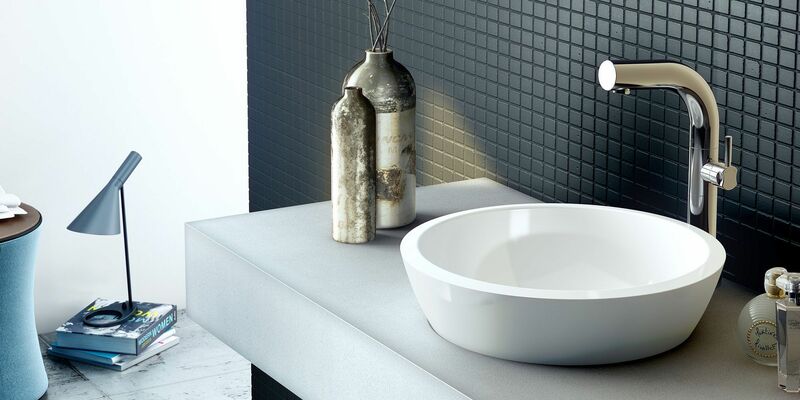 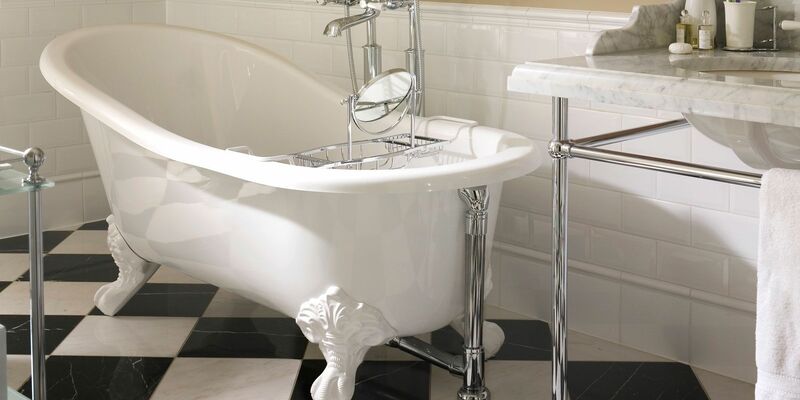 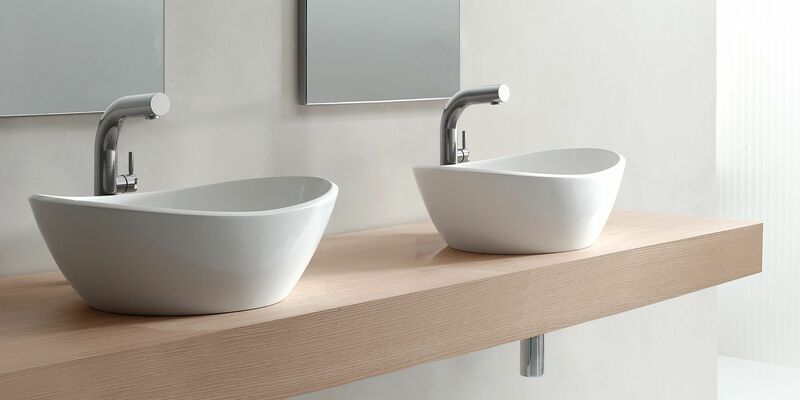 Victoria + Albert Baths is a British brand with a worldwide reputation for creating beautiful freestanding tubs and basins. 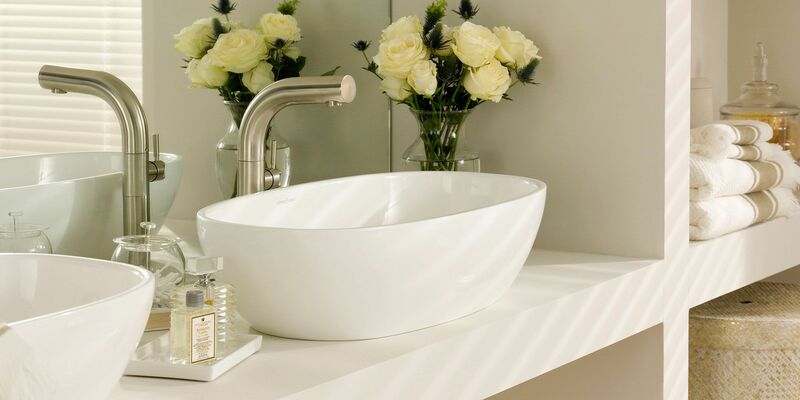 They continually introduce fresh ideas to their range to keep them at the forefront of bath innovation. 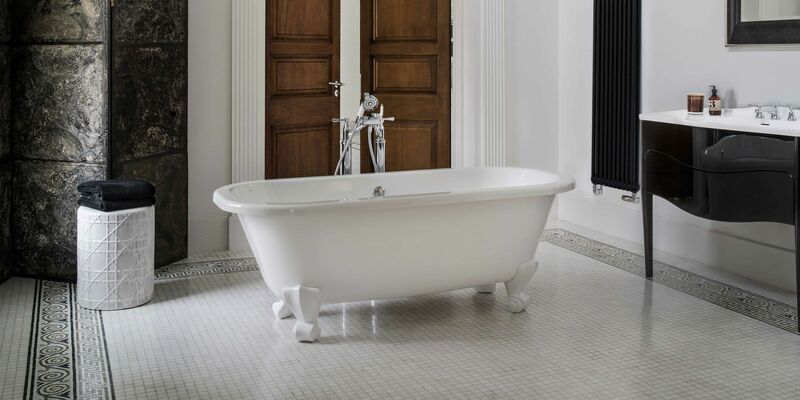 Visit Victoria + Albert Baths's website for more information.